Proudly represent your favorite hockey team whenever you wear this Men's Vancouver Canucks Pullover Hoodie - - Black! 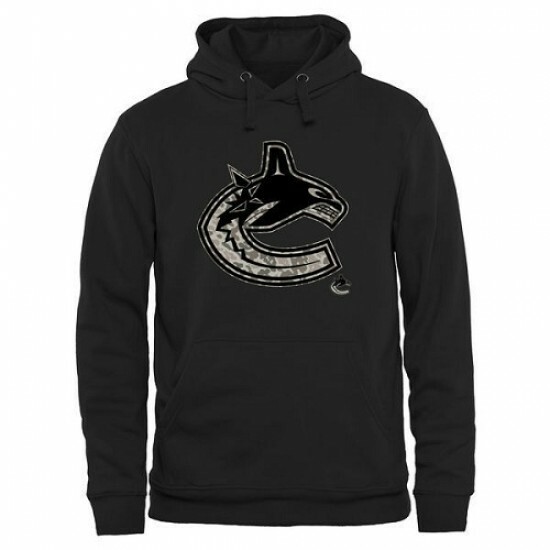 It features bold graphics on the front to show everyone that you're a fierce Vancouver Canucks fan. 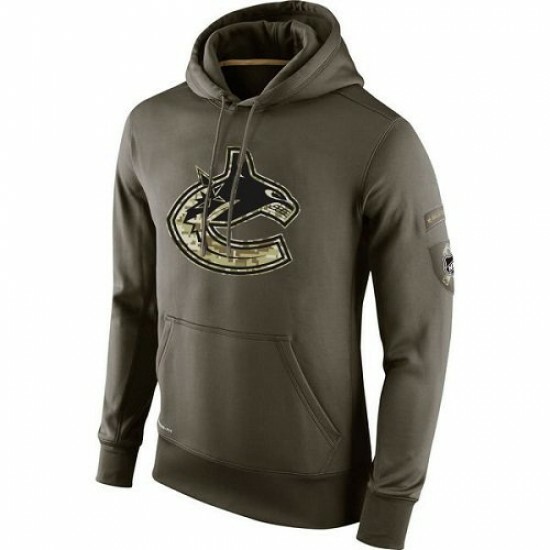 Proudly represent your favorite hockey team whenever you wear this Men's Vancouver Canucks Camo Stack Pullover Hoodie - Black! It features bold graphics on the front to show everyone that you're a fierce Vancouver Canucks fan. Proudly represent your favorite hockey team whenever you wear this Men's Vancouver Canucks Rink Warrior Pullover Hoodie - Black! It features bold graphics on the front to show everyone that you're a fierce Vancouver Canucks fan. 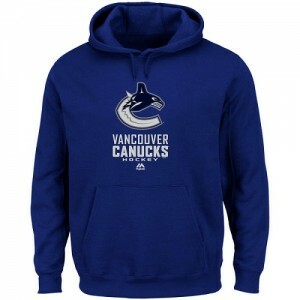 Proudly represent your favorite hockey team whenever you wear this Men's Vancouver Canucks Majestic Critical Victory VIII Fleece Hoodie - - Blue! 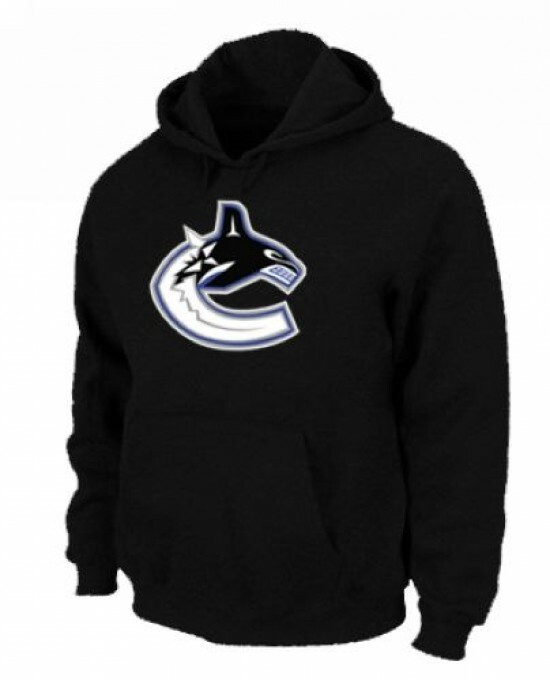 It features bold graphics on the front to show everyone that you're a fierce Vancouver Canucks fan. Proudly represent your favorite hockey team whenever you wear this Men's Vancouver Canucks Nike Salute To Service KO Performance Hoodie - Olive! It features bold graphics on the front to show everyone that you're a fierce Vancouver Canucks fan. 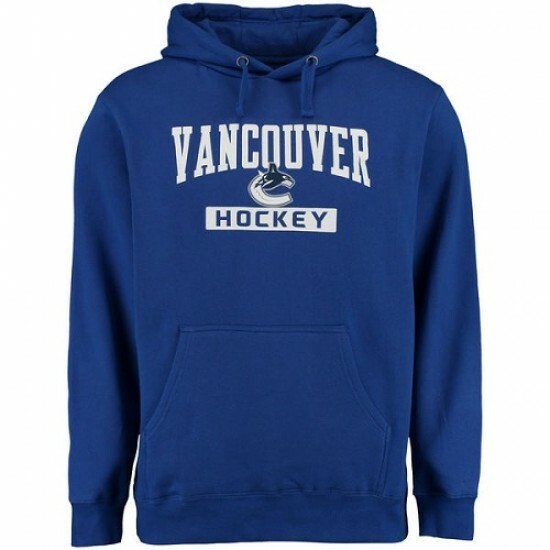 Proudly represent your favorite hockey team whenever you wear this Men's Vancouver Canucks Old Time Hockey Big Logo with Crest Pullover Hoodie - - Navy Blue! It features bold graphics on the front to show everyone that you're a fierce Vancouver Canucks fan. Proudly represent your favorite hockey team whenever you wear this Men's Vancouver Canucks Pullover Hoodie - - Grey! 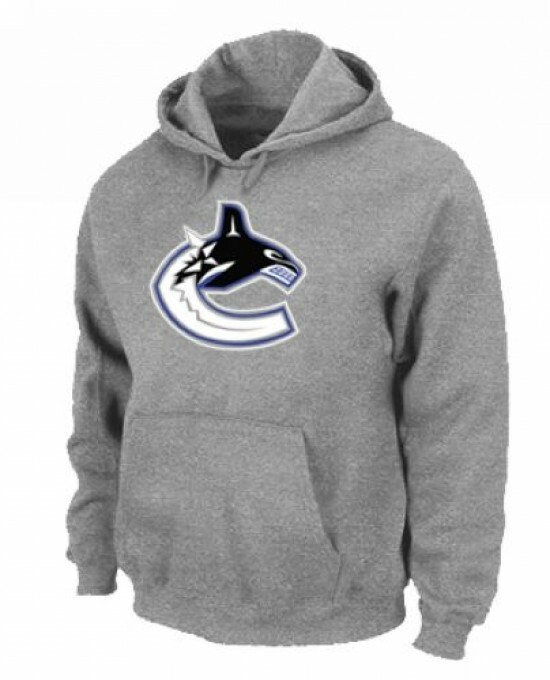 It features bold graphics on the front to show everyone that you're a fierce Vancouver Canucks fan. Proudly represent your favorite hockey team whenever you wear this Men's Vancouver Canucks Pullover Hoodie - - Red! It features bold graphics on the front to show everyone that you're a fierce Vancouver Canucks fan. 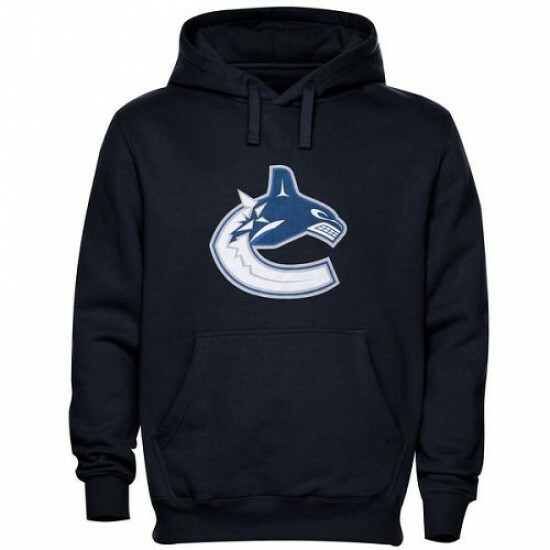 Proudly represent your favorite hockey team whenever you wear this Men's Vancouver Canucks Rinkside City Pride Pullover Hoodie - - Royal! It features bold graphics on the front to show everyone that you're a fierce Vancouver Canucks fan. Proudly represent your favorite hockey team whenever you wear this Men's Vancouver Canucks Rinkside Pond Hockey Pullover Hoodie - - Black! It features bold graphics on the front to show everyone that you're a fierce Vancouver Canucks fan. Proudly represent your favorite hockey team whenever you wear this Men's Vancouver Canucks Top Shelf Pullover Hoodie - - Royal! It features bold graphics on the front to show everyone that you're a fierce Vancouver Canucks fan.